Since 2000, the Beverly Hills Acupuncture & Herbology Medical Center has been providing the residents of Beverly Hills and Los Angeles with excellent quality care. 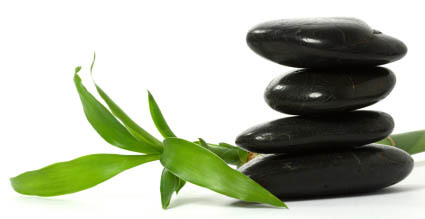 Our clinic strives to improve the health of our patients through Acupuncture and Herbs. Throughout the years, we have helped many satisfied patients. The office setting in Beverly Hills is designed according to East Asian philosophies of Yin & Yang and Feng Shui. The clinic provides an elegant, cozy, serene environment that allows you to connect mentally, physically, and spiritually with the healing arts. In our practice Acupuncture & Herbology are applied with extensive knowledge of Integrated Medicine. 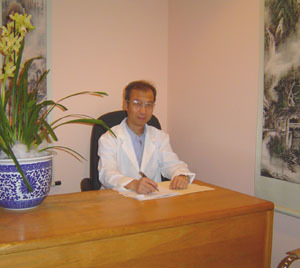 Our Acupuncturists were trained by the best Acupuncturists in China. They have toured the world offering medical assistance to prominent patients of many ailments and have educated thousands of other medical doctors from all over the world with the sponsorship of the World Health Organization (WHO) in the art and science of Acupuncture & Herbology. 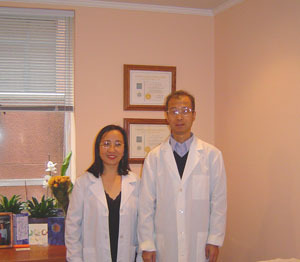 Copyright © 2005-2015 Beverly Hills Acupuncture.